Accelerating change is the idea that technology driven social change is exponentially increasing. The idea stems from the observation that each decade appears to change at an increased rate. Technological change drives faster and more profound change that is accompanied by equally profound social and cultural change. Let’s check out this theory. Is it true that life changed more between 2000 and 2010 than between 1900 and 1910? I think we can agree that many of these inventions made our lives easier, more comfortable, and more fun. Some inventions, like the airplane, tractor, Bakelite, and motion picture created new industries. Others, like the windshield wiper, neon light and color photography enhanced or expanded existing ones. These inventions not only changed the way we work, live and play but also paved the way to disrupt entire industries. We experienced a new era of change that drove major shifts in our culture. Online services such as YouTube and Facebook now boast billions of users worldwide. The iPhone has brought hyper connectivity and hyper speed to all facets of our lives, with both positive and negative outcomes from being constantly tethered and distracted by technology. Accelerated? Absolutely! Thomas Friedman’s book Thank You for Being Late examines the idea of accelerating change. 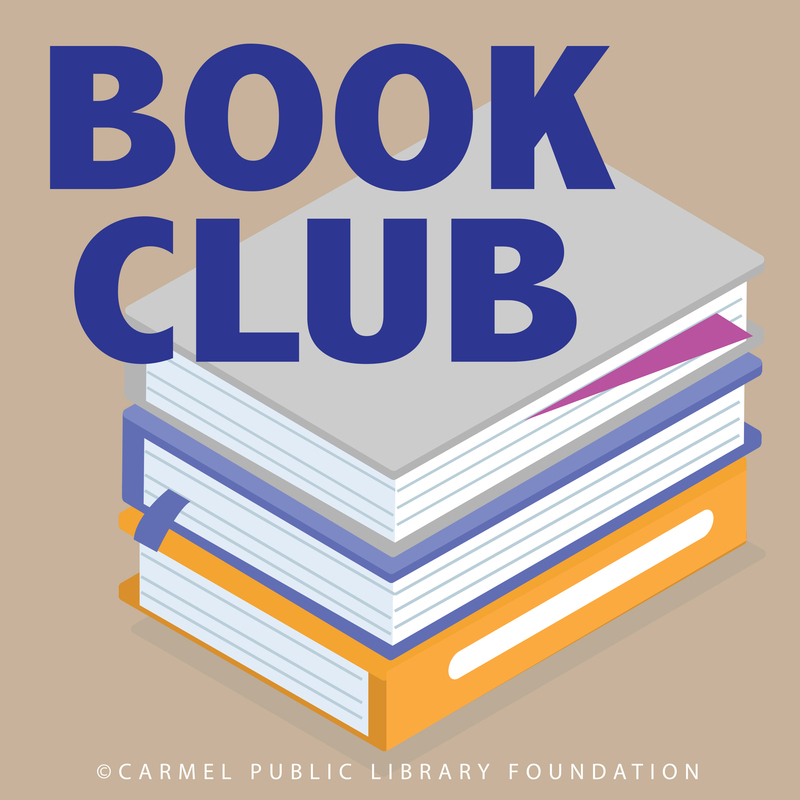 Join our CPLF book club in reading the book and discussing the questions chapter by chapter. Change: How do you keep up?